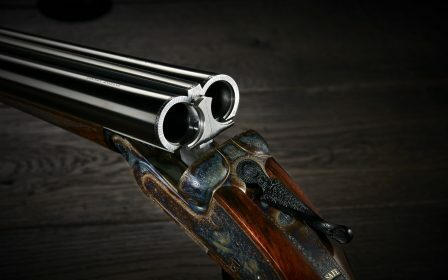 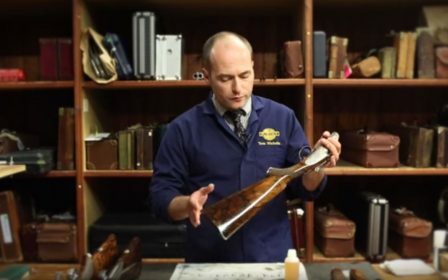 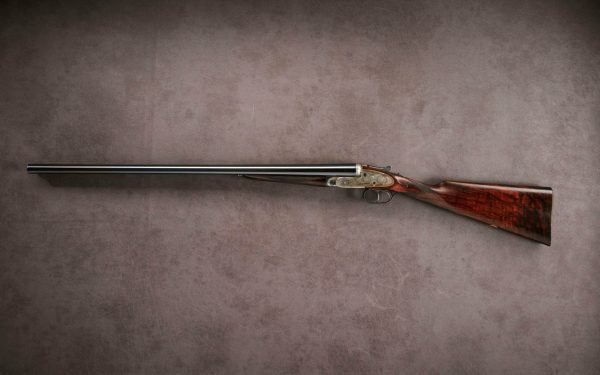 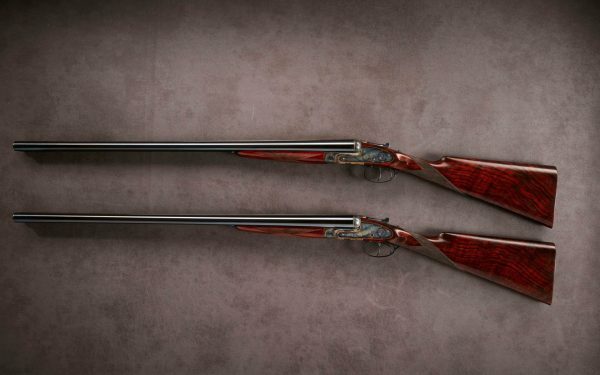 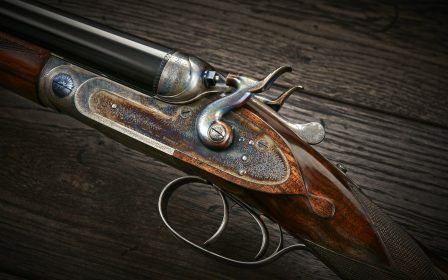 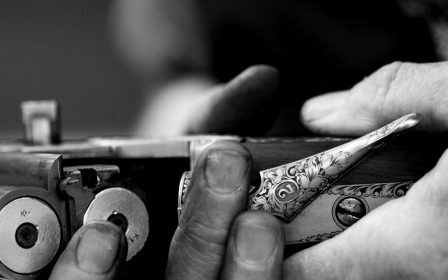 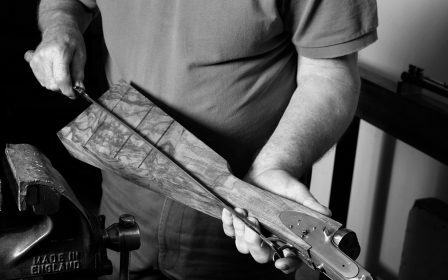 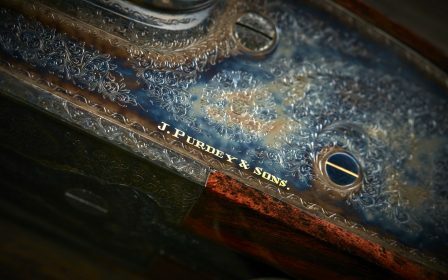 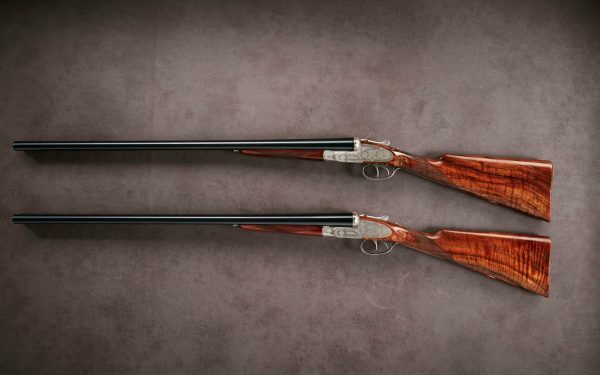 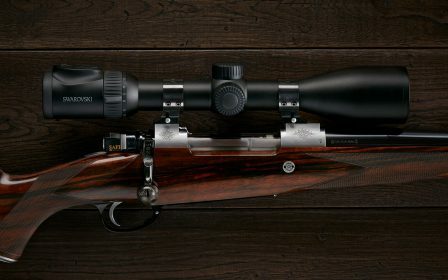 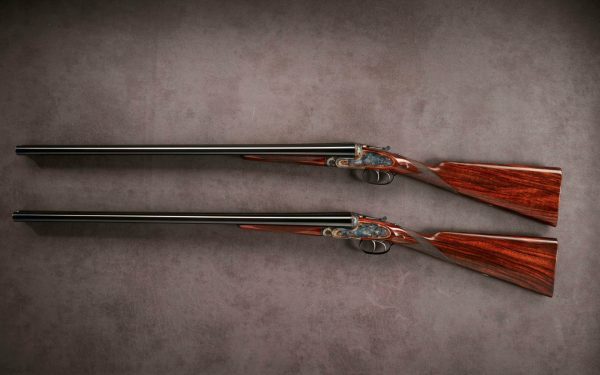 James Purdey the Younger was determined to create London best guns that could not be bettered. 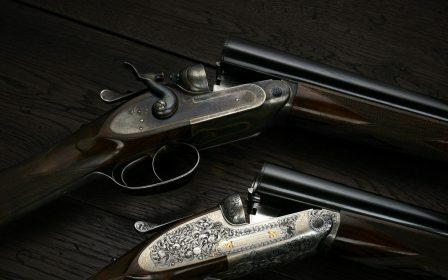 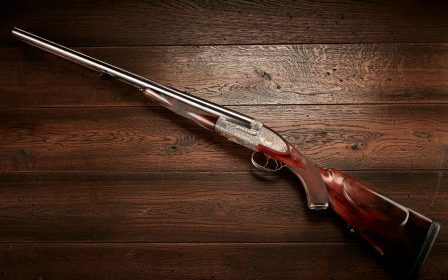  To that end, he adopted the Beesley action, which has been the choice of kings and nobility for their side-by-side shotguns since. 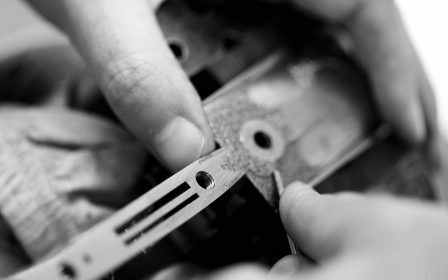 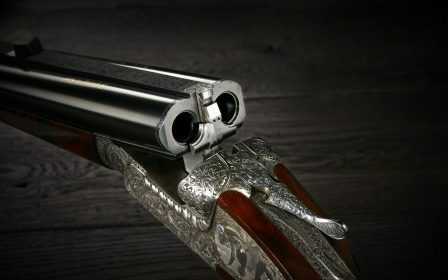 The Beesley self-opening system was patented in 1880, and has sustained the company ever since. 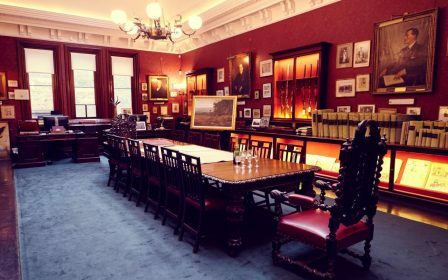 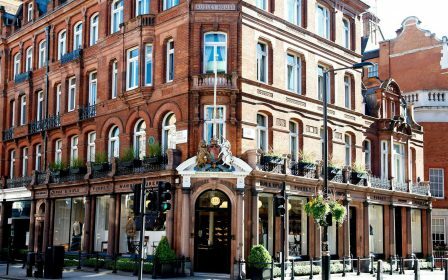 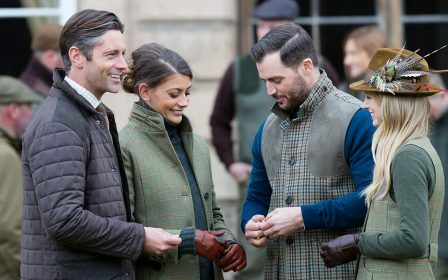 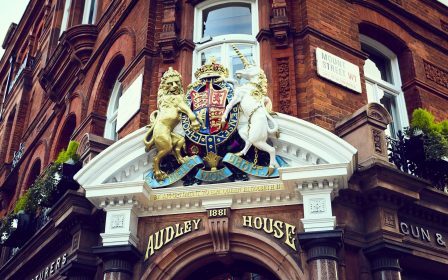 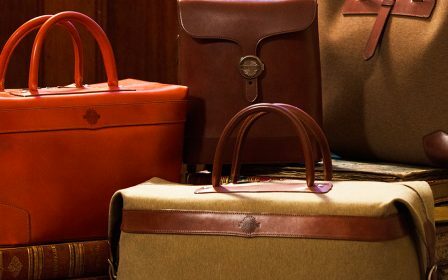 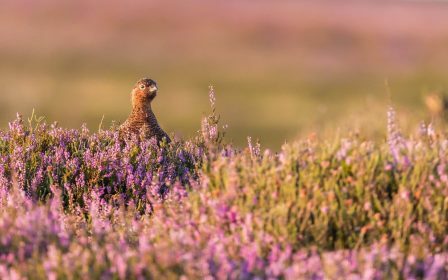 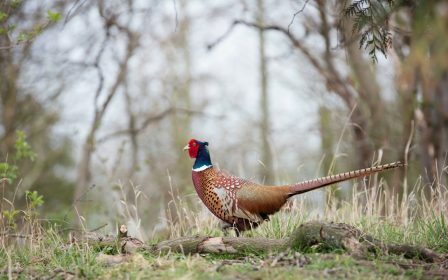 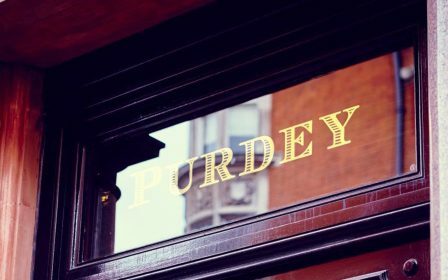 Such was its success, that by the late nineteenth century every crowned head of Europe had become a customer of James Purdey & Sons. 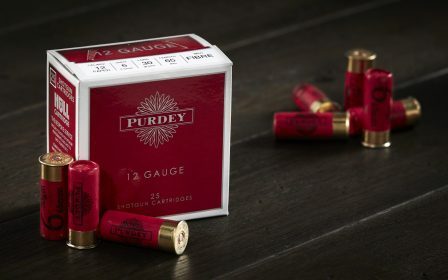 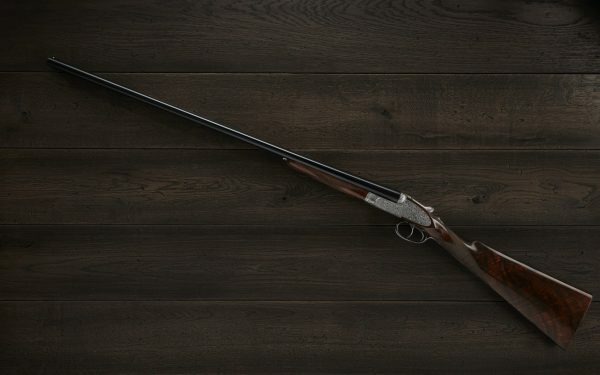 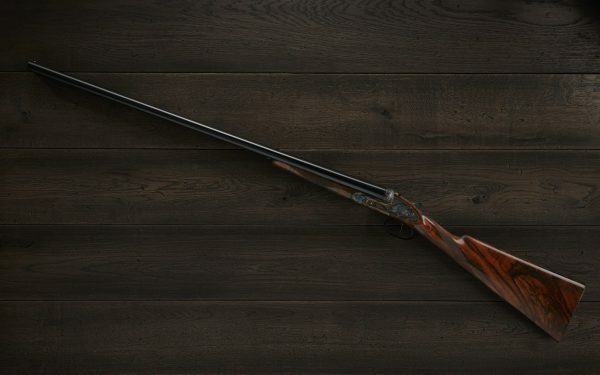 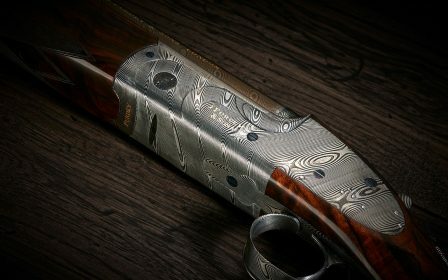 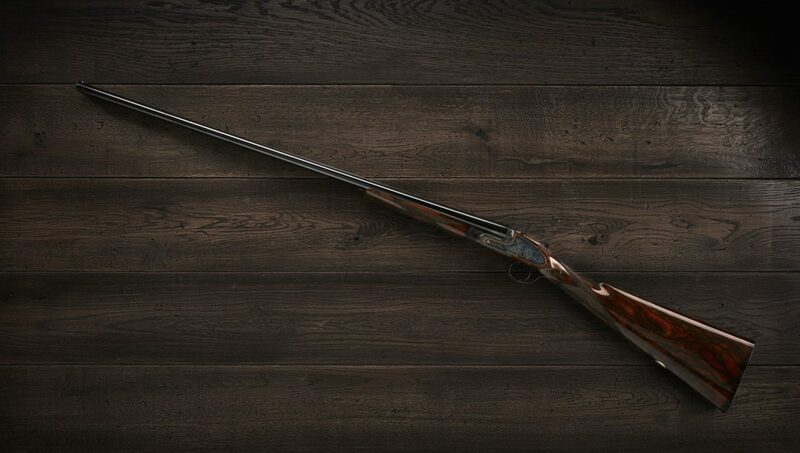 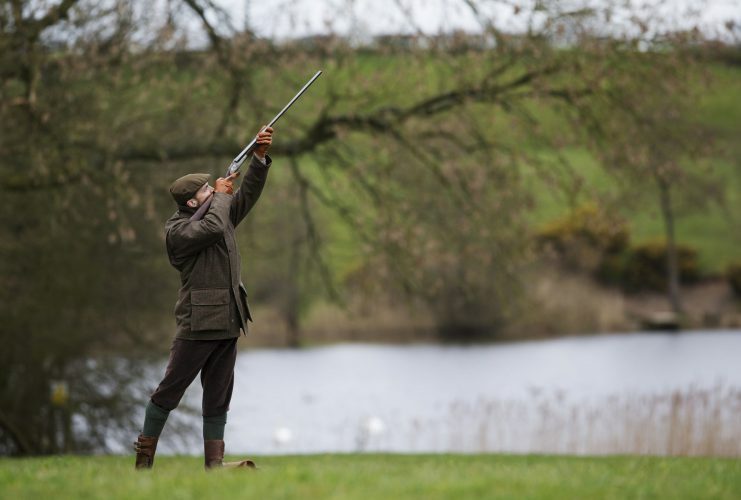 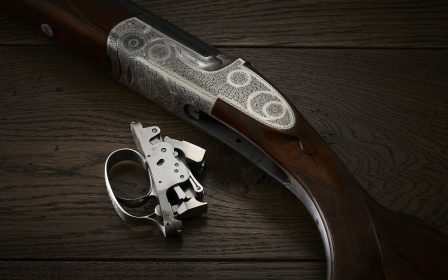 The Purdey self-opening shotgun is available in 12, 16, 20, 28 and .410 bore, on dedicated action sizes. 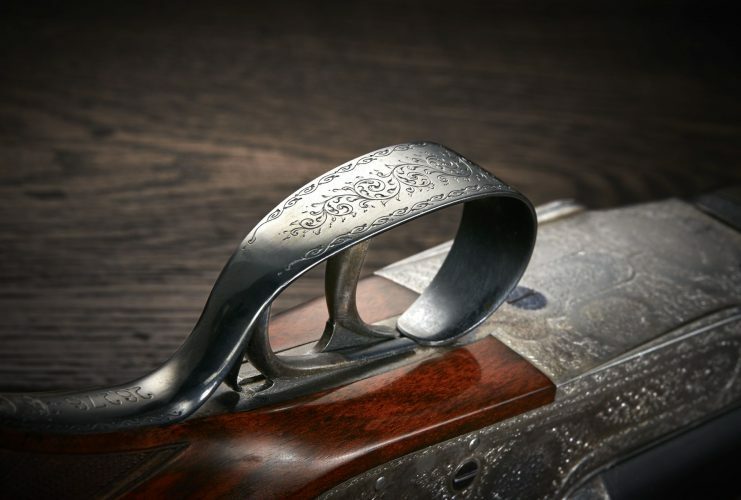 In 1879, Frederick Beesley, a Purdey stocker, invented the self-opening system that uses the residual energy of the mainspring to open the gun and eject the spent cartridges. 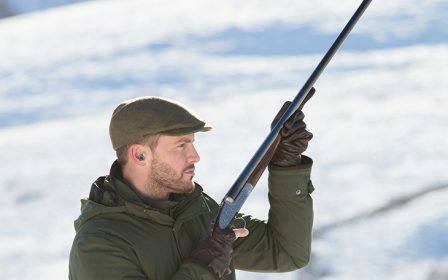 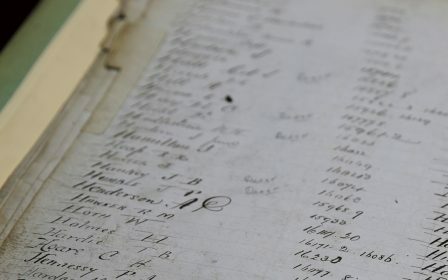 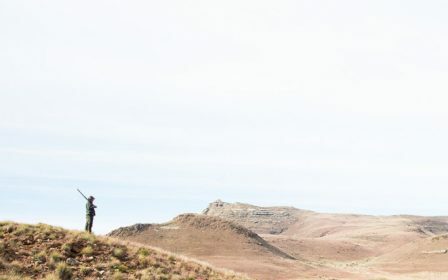 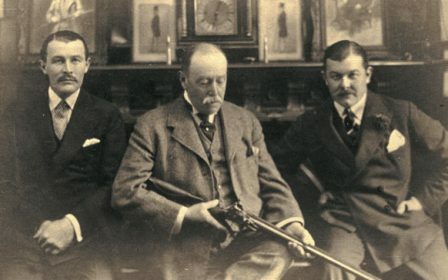 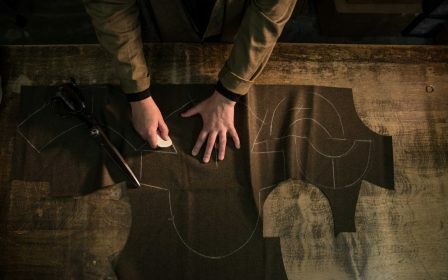 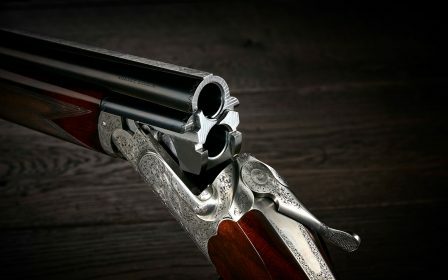 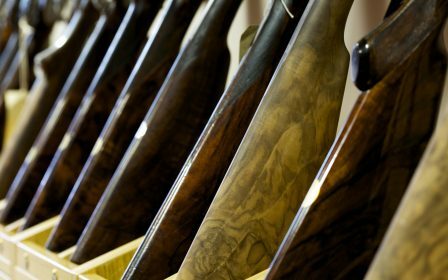 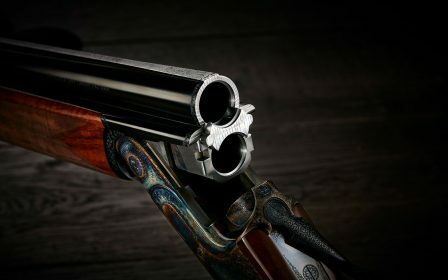 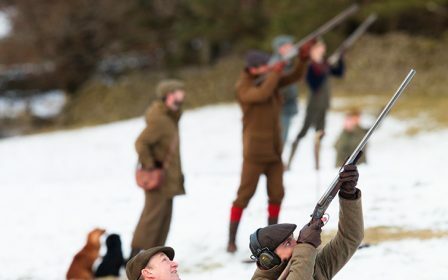 Patented the following year, he immediately sold the patent to Purdey; and our side-by-side hammerless guns and rifles have been built on the action ever since.